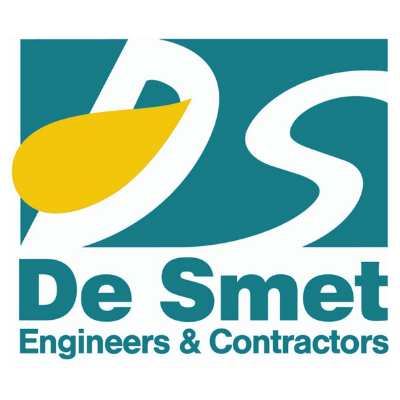 De Smet Engineers & Contractors (DSEC) is a privately held limited liability company incorporated in Belgium in 1989. It has an established reputation as a general contractor, specializing in the agro-industrial field with outstanding references in the sugar and ethanol industry. It is deeply involved in assisting Technology Providers in developing and implementing fermentable sugar production units from cellulosic materials. DSEC provides the industry with engineering and general contracting services ranging from project conceptual engineering, Front End Engineering Design (FEED), project engineer & management (EPCM) to full turnkey construction (EPC) allowing industrial operators to concentrate on their production commitments.